Active Minds Colouring Books are an excellent way to encourage creativity, relaxation and mindfulness for somebody living with dementia. 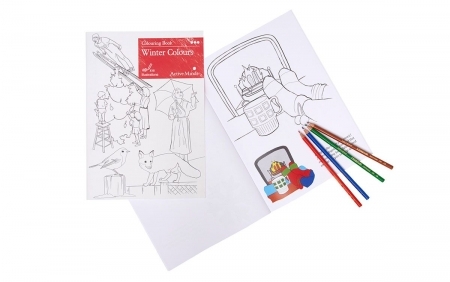 Created in partnership with people living with dementia, this unique range of colouring books contain 15 clear images as well as prompts to support people living with cognitive difficulties. This book contains a beautiful collection of images all related to Winter time.